Zippers make filling a snap! What makes the Square Perfect sand bags so special? Quality and durability! 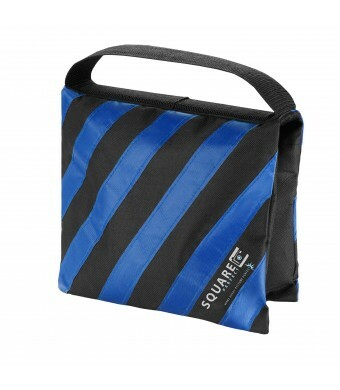 You won't find a higher quality photography sandbag anywhere. Square Perfect only supplies the highest quality sand bags. We have searched the world over and partnered with a factory which utilizes the best stitching and highest quality materials which results in a heavy duty, durable, sand bag that will hold up to years of use. Every product we sell is designed with the photographer in mind. These high quality sand bags can be draped over boom arms, tripod legs, or light stands to keep your expensive lights or should equipment safe from falling over. These rugged and ready bags can be filled with sand, gravel, rocks, or any other heavy item(s). Fill them and go or fill them on location. These bags can take repeated use, and we 100% guarantee it. 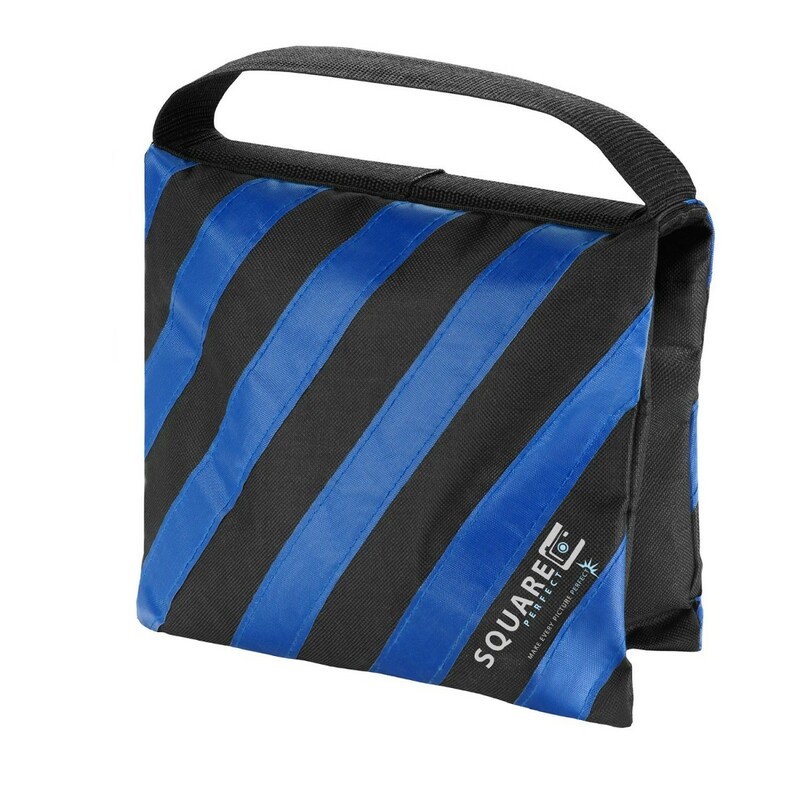 SPECIFICATIONS: 2 heavy duty nylon sandbags, Double Zippers make filling a snap! Useful on boom arms, tripods, and light stands, Helps prevent damage to expensive equipment, 9.5 X 11, 100% Satisfaction Guarantee.